You will Watch Star vs. the Forces of Evil Season 2 Episode 2 online for free episodes with HQ / high quality. 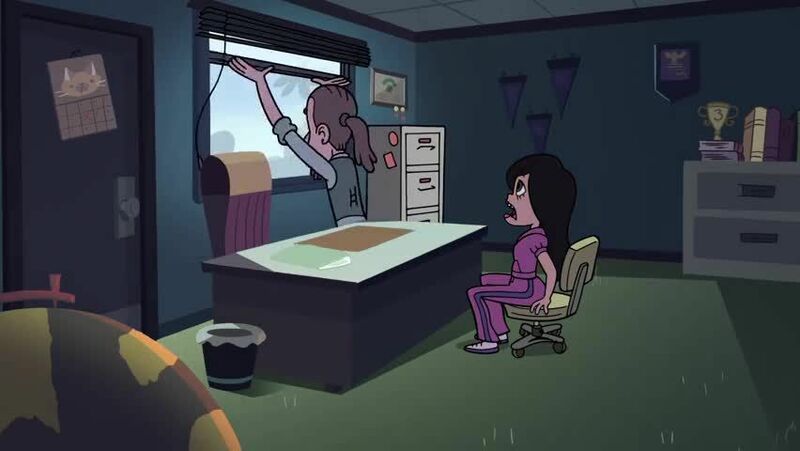 Stream cartoons Star vs. the Forces of Evil Episode 15 Star and Marco have been uncomfortable with the job suggestions that their guidance counselor Mr. Candle set them up with. Star learns about what it takes to be a Queen the day when she’ll inherit the crown and plans to take a different route. Meanwhile, Marco was displeased with his job suggestion as the head janitor on Garbage Island and stumbles upon a discovery where Marco learns that Mr. Candle is in league with Tom to get back together with Star. / Marco decides he wants to move onto the next level of karate and undergoes the training for a red belt from the Dojo Sensei as he learns the truth about him when his mother visits. Meanwhile, Star looks for a hammer and nails in order to put up a new poster that she just obtained.